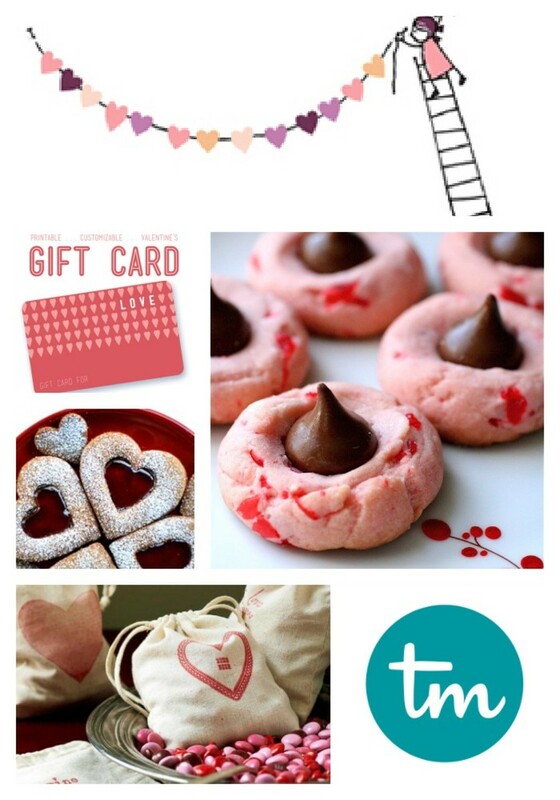 I have all your DIY Valentines ideas before you run out of time! 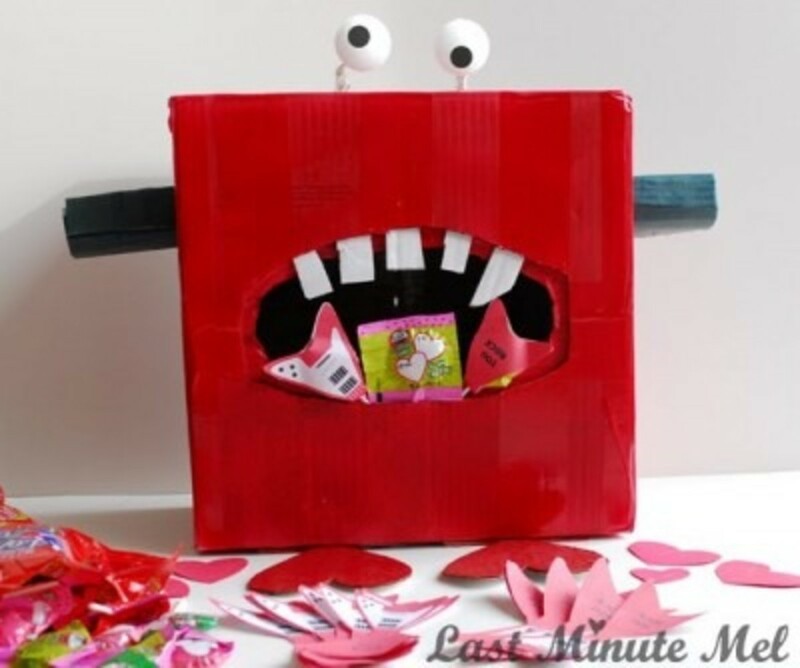 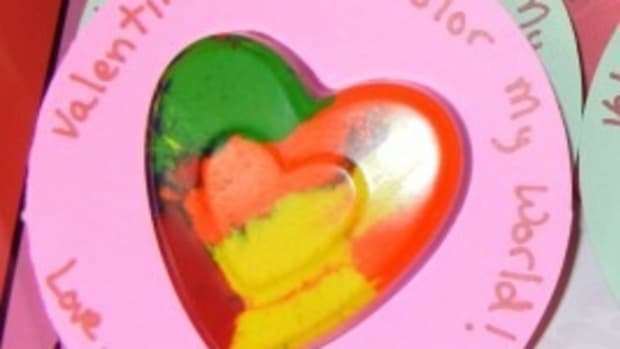 Need Valentine Box ideas for school? 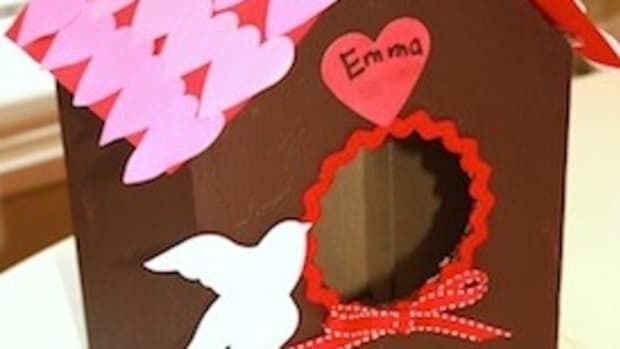 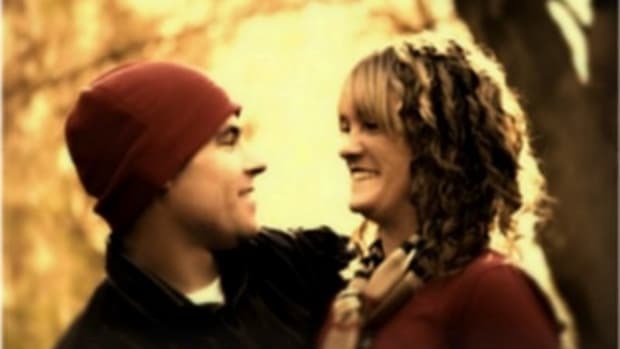 Carrie has found the best Valentine boxes in this great post. 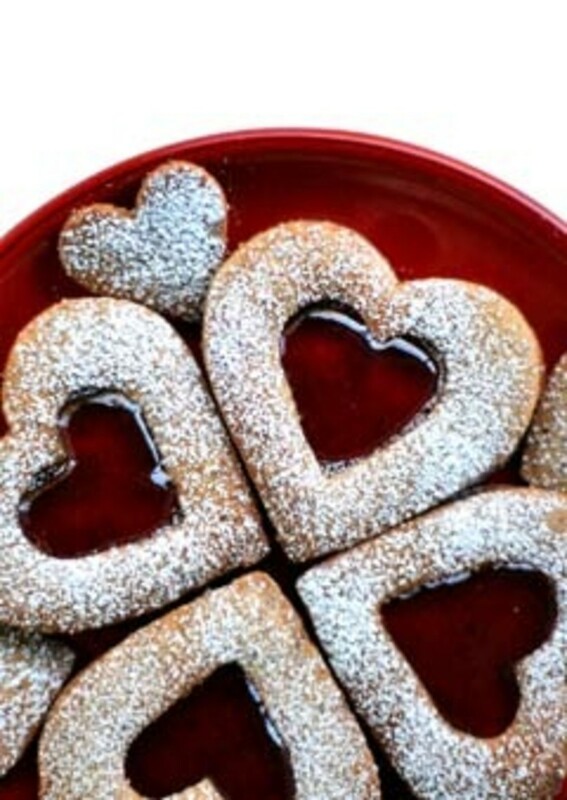 Traditional Linzer cookies cut into Valentine hearts are perfect to celebrate. 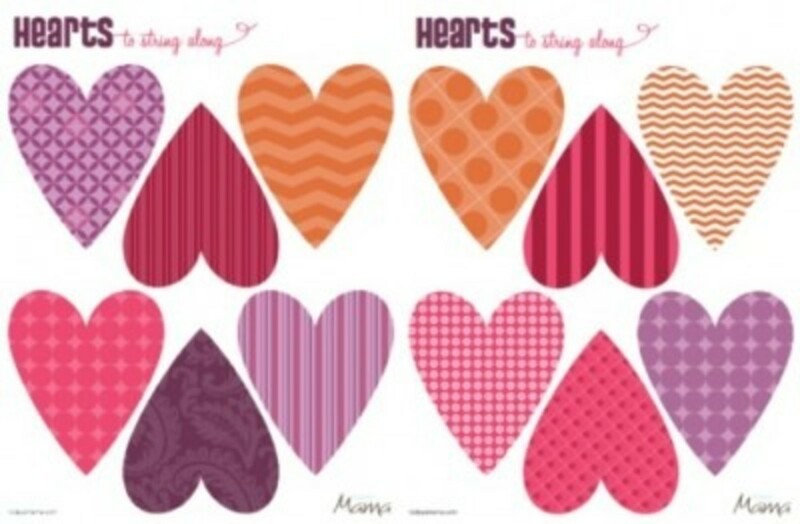 A free Valentine heart printable for you to use for school parties or just to decorate. 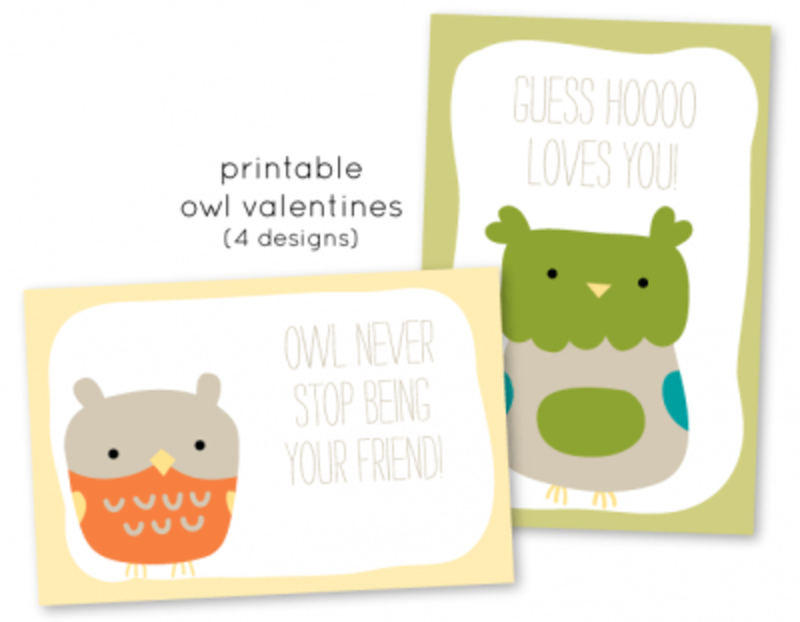 Put a twist on Valentine’s Day with these cute owl Valentine printables. 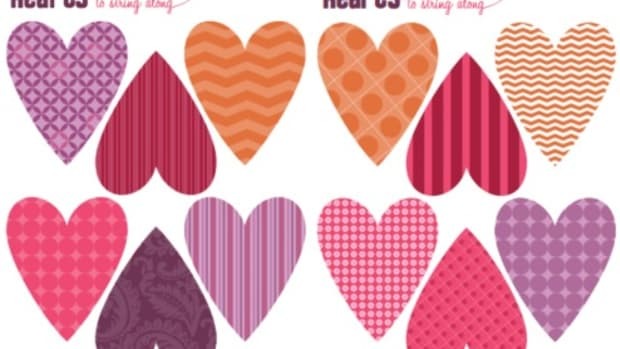 Update your smartphone or desktop with this sweet Valentine wallpaper. 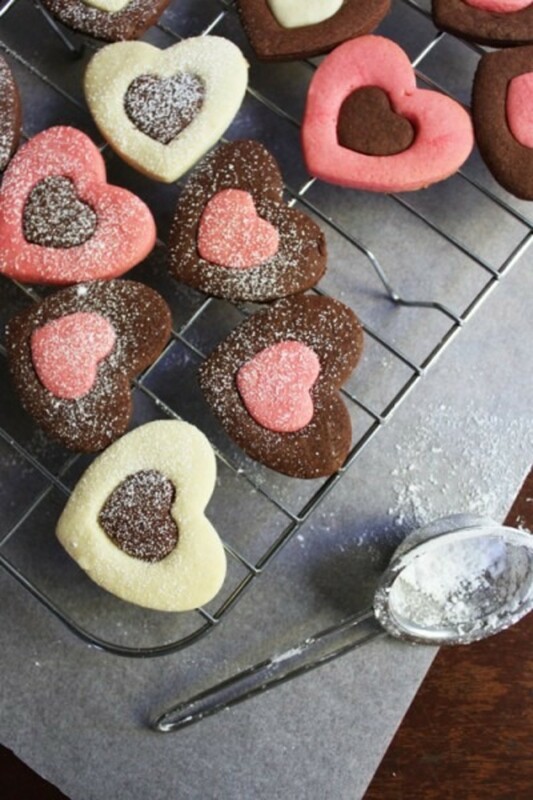 Darling heart cookies perfect for the school Valentine party from Food on Paper. 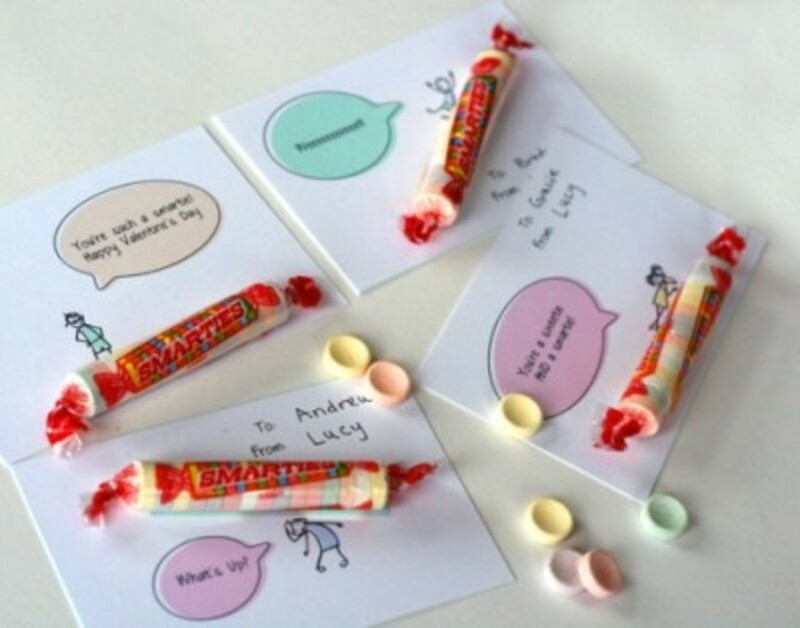 Free Valentine Smarties printable hit the right note for school. 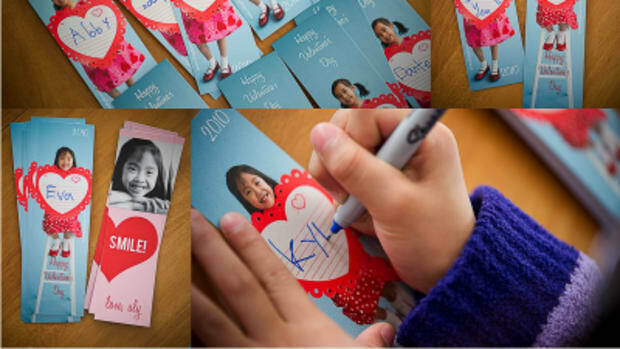 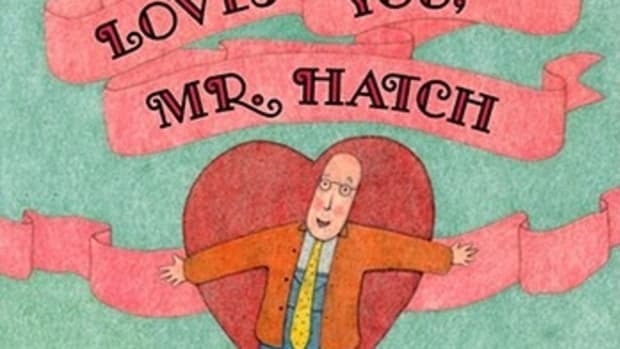 Make your own gift cards for your Valentine. 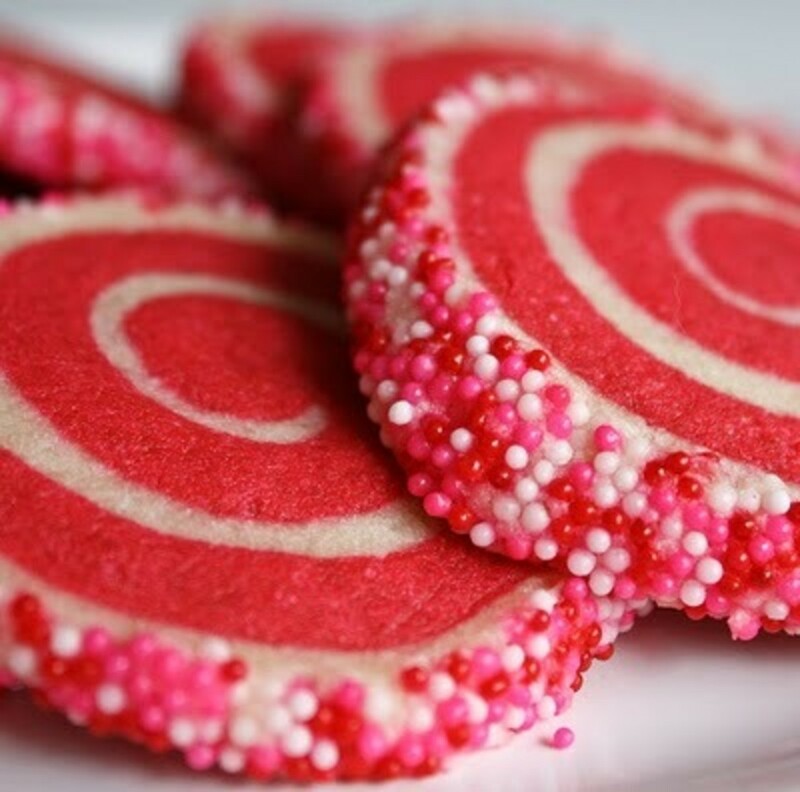 I can’t get enough of these Valentine pinwheel cookies with non-pariels from Sprinkle Bakes. 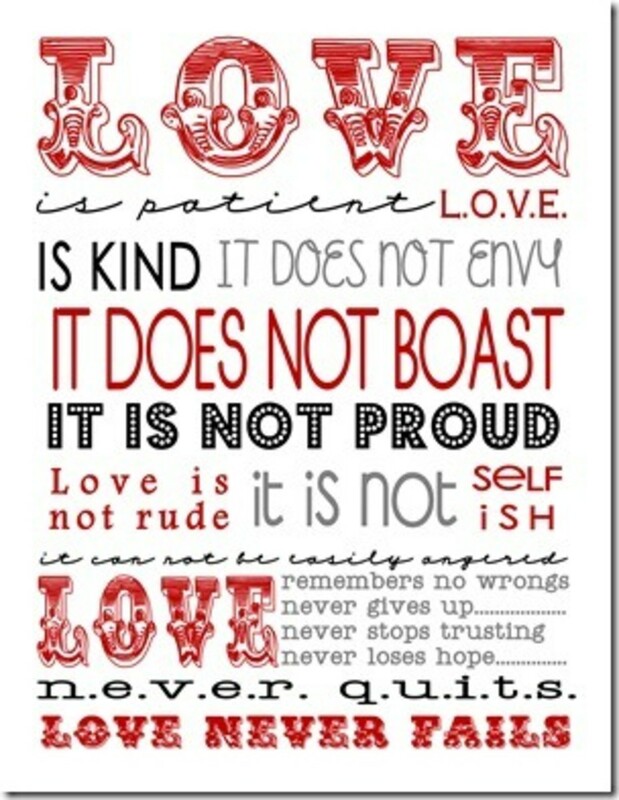 Print out this “Love” subway art printable for free and get your walls in the mood. 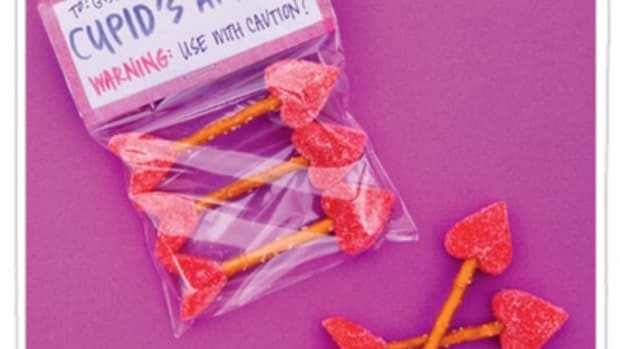 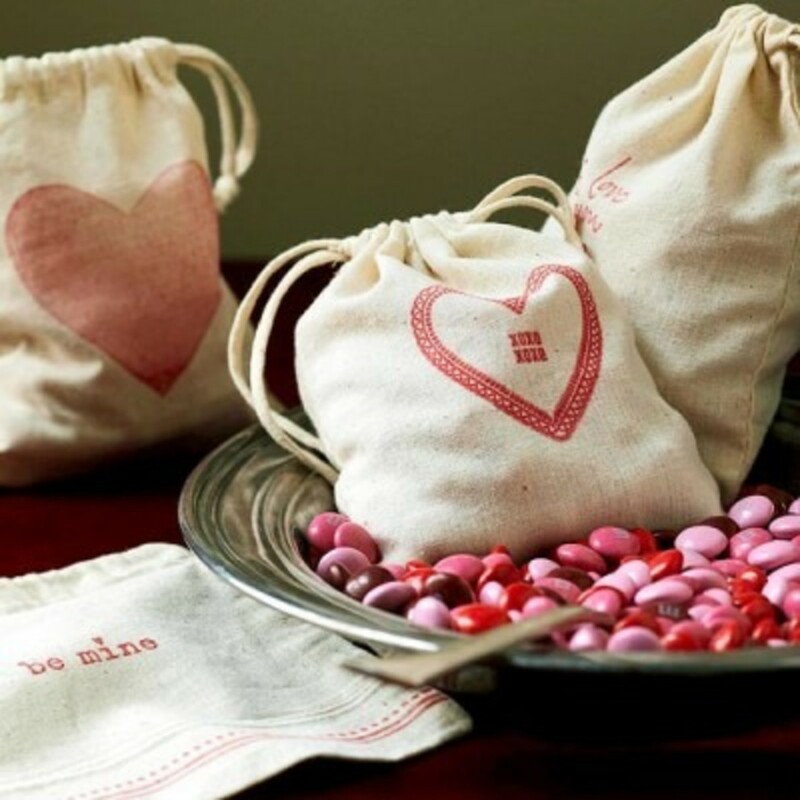 Love this idea to stamp muslin bags to fill with Valentine treats for your friends, neighbors, or school classmates. 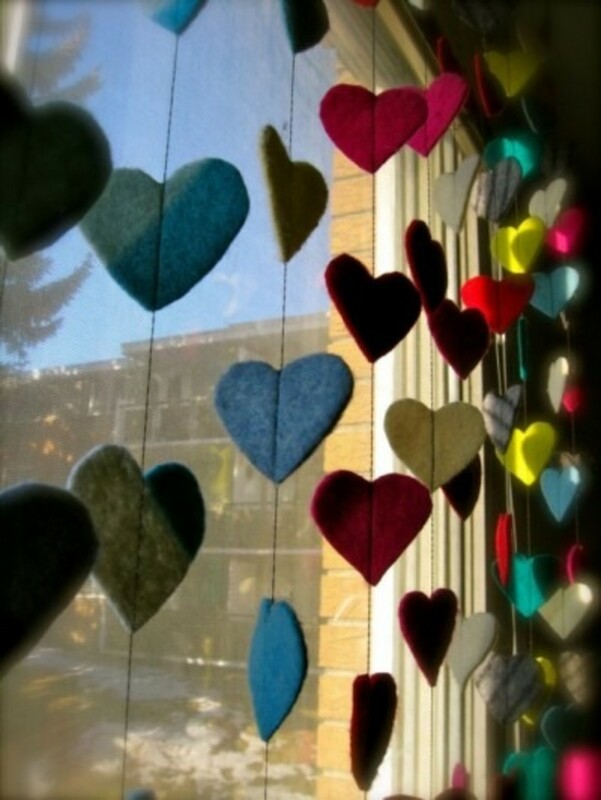 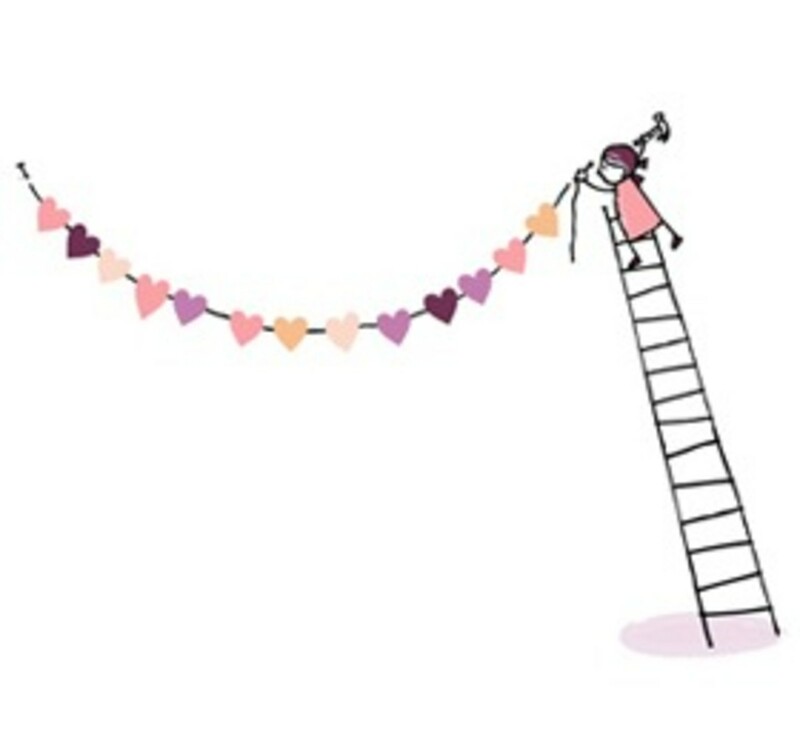 Use old sweaters and other felted fabrics to make a heart garland. 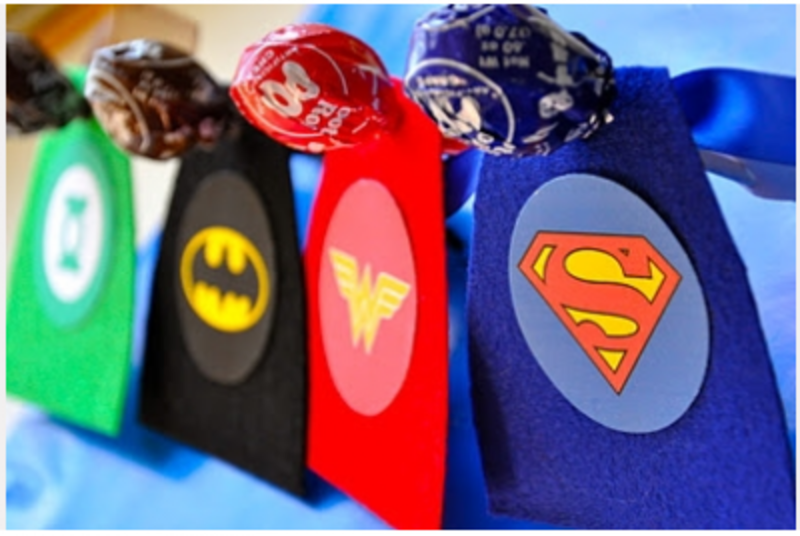 Free printable to make your own super hero Valentines. 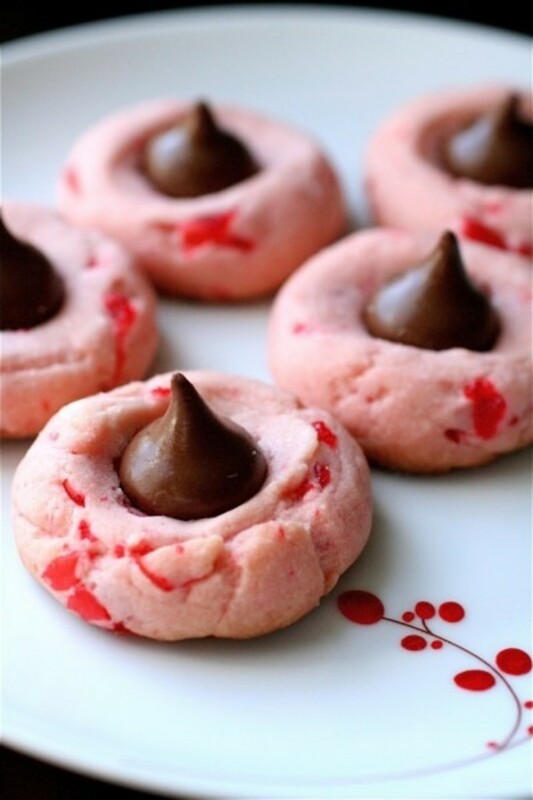 In love with this idea from The Curvy Carrot for cherry chocolate cookies. 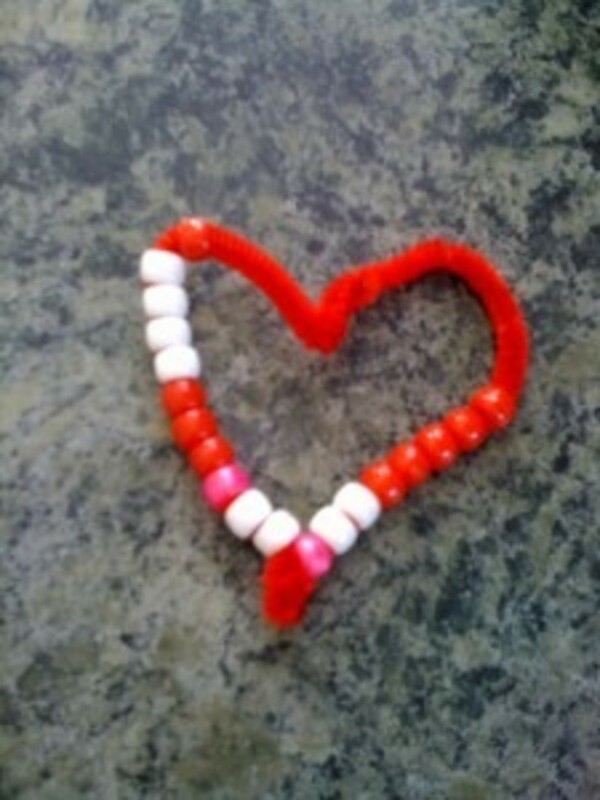 Can you think of anything easier for toddlers and preschoolers than this heart craft with pipe cleaners and beads? 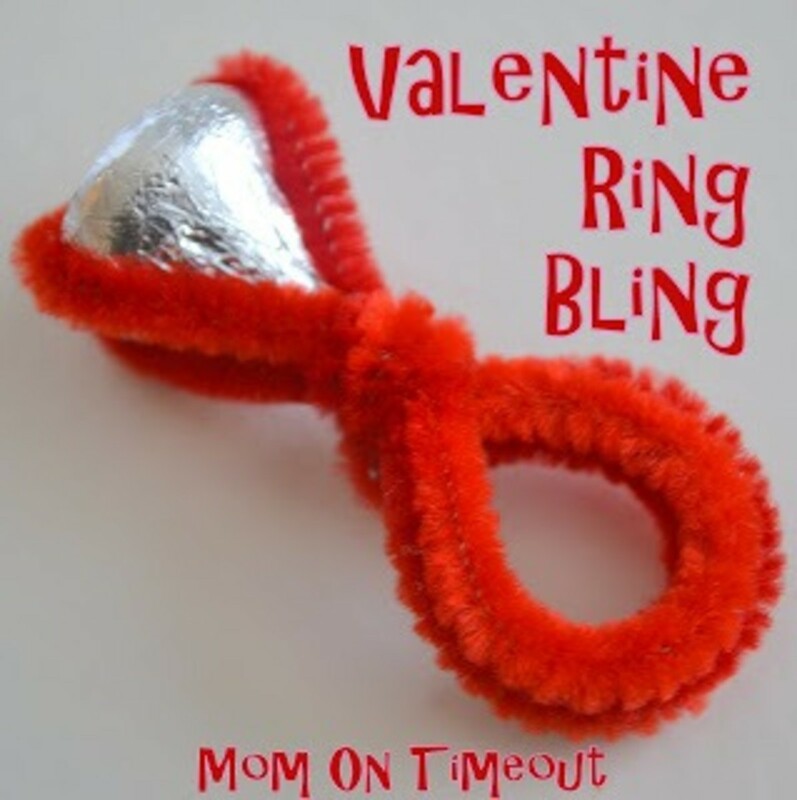 A clever idea from Mom on Timeout to turn those Hershey Kisses into bling rings! 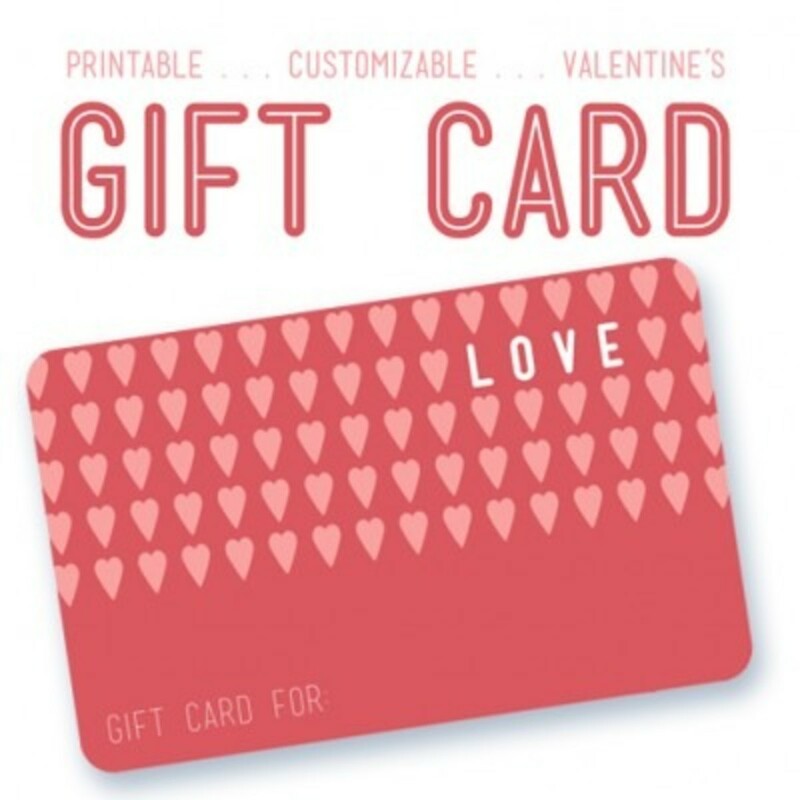 What ideas has you most excited for Valentine’s Days?